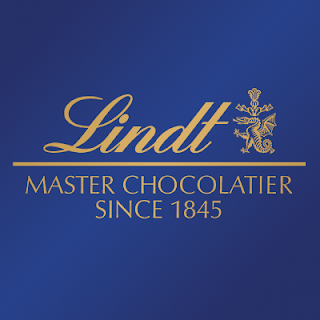 Lindt Chocolate Ireland “Make Easter Sweet for Temple Street” once again at Dundrum Town Centre with an Exclusive Opportunity for the first 500 customers! The team at Lindt Chocolate Ireland are once again planning to “Make Easter Sweet for Temple Street” bringing the magic of Easter to Dundrum Town Centre with the return of the Lindt Gold Bunny Personalisation Station. And this year, they have something extra special in store for customers! After it’s continued success over the past 11 years, from Friday 23rd March to Saturday 31st March, customers at Dundrum Town Centre will once again be given the opportunity to personalise their very own Lindt Gold Bunny 200g for just €6, with funds raised going to Temple Street Children’s University Hospital. 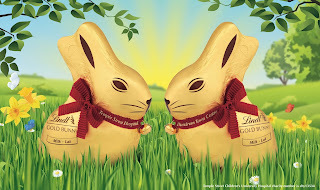 This year, Lindt are offering an extra special exclusive Lindt Gold Bunny. The same delicious premium milk chocolate but with a stylish twist. The red flower Lindt Gold Bunny 200g with its gold foil, chic flower design and iconic ringing bell is perfect for those looking for an extra special gift this Easter. Also retailing at €6 – the red flower Lindt Gold Bunny 200g is in limited supply with just 500 available – so you better be quick! The team at Lindt are delighted to be celebrating an 11-year partnership with Temple Street Children’s University Hospital with this exciting Easter pop-up. Lovingly created by the Lindt Master Chocolatiers, the adorable Lindt Gold Bunny is made from the finest Lindt chocolate, wrapped in endearing gold foil packaging and finished with the iconic red ribbon and ringing bell. 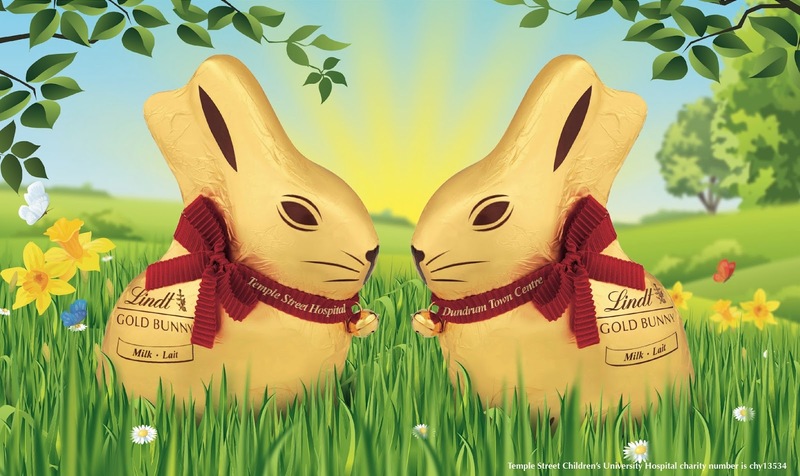 This Easter, why not treat yourself or someone special with a personalised Lindt Gold Bunny whilst also supporting a great cause. *The Lindt Gold Bunny Personalisation Pop-Up will be at Level 1 Dundrum Town Centre (In front of River Island) from the 23rd M- 31st March.